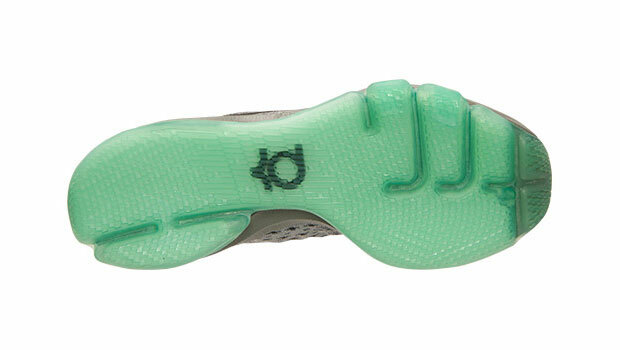 Earlier this Summer Nike Basketball unveiled the Nike KD 8 and revealed three MVP-inspired colorways to lead the charge for the new signature model. 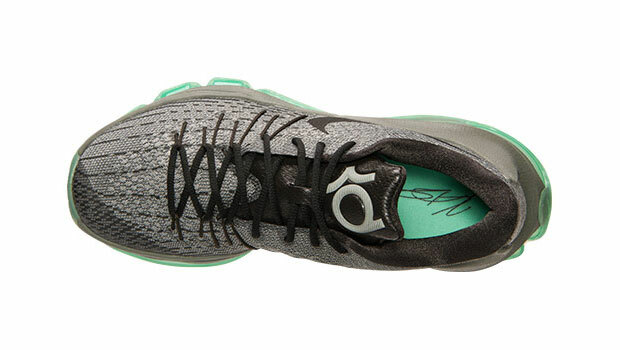 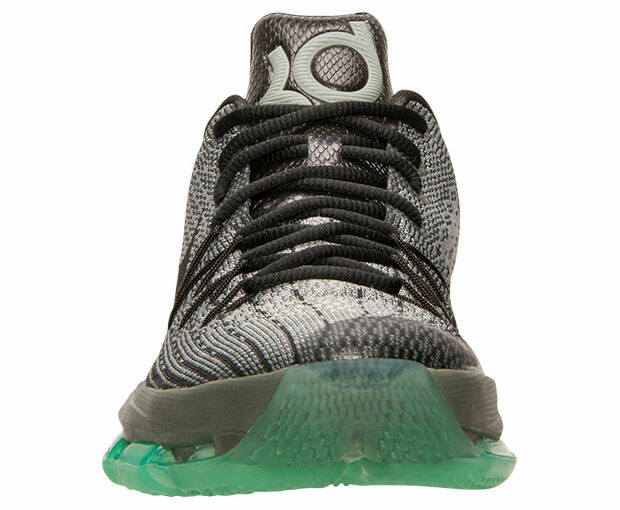 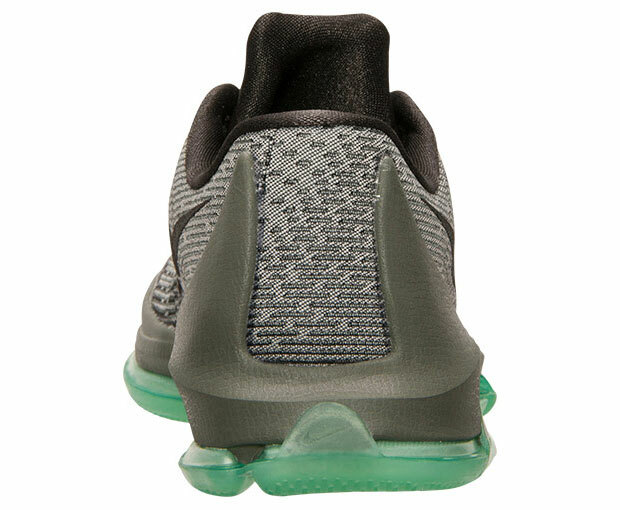 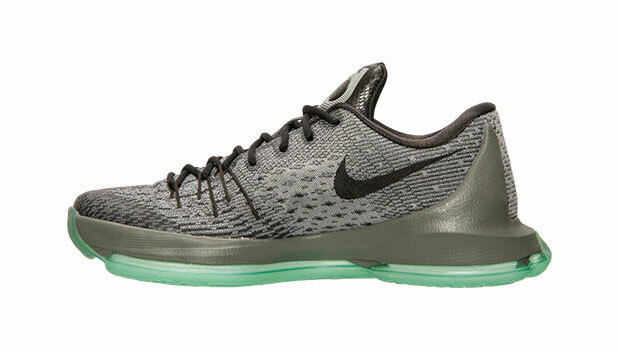 The final leg of the first wave is this grey/green colorway called “Hunt’s Hill Sunset”, which represented all the rigorous sprints up the steep street in his hometown that Durant endured during his pre-NBA days. 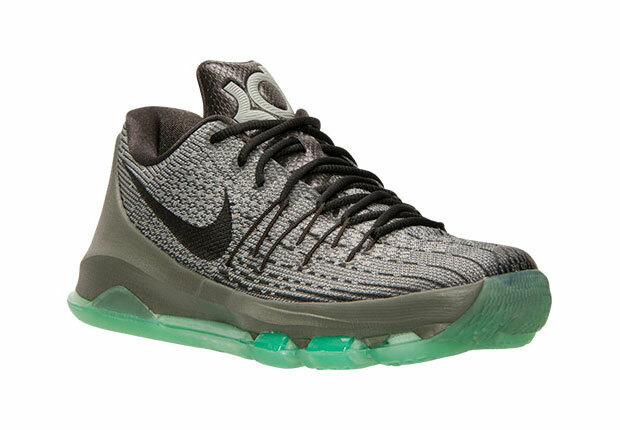 With a September 2nd release written in the book, it’s not time to gear up for the next KD 8 releases as we enter the key Holiday months. 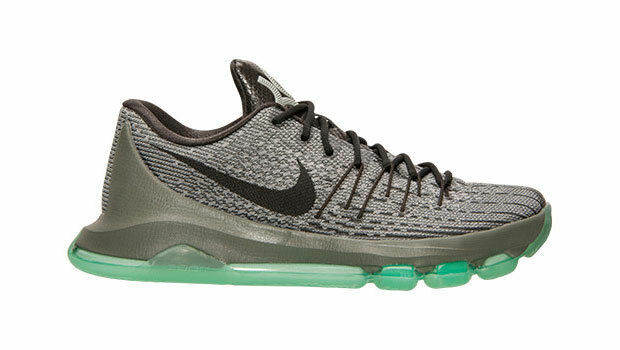 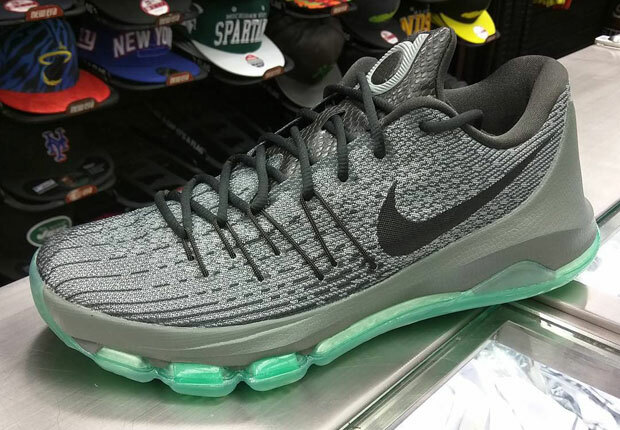 Stay tuned to Sneaker News for more on the upcoming KD 8 releases and be sure to have your sneaker release calendars marked for 9/2.